Vital Credit Card Review: Legit or a Scam? Interesting upcoming card concept that's little more than a gimmick. Look to a traditional cash back card if you want to earn predictable rewards. The Vital Credit Card is an upcoming card offering that combines traditional cash back rewards with social sharing. The card gives you the potential to earn up to 5% cash back by completing various monthly activities and referring other people to the Vital card network. While the concept is an interesting attempt to gamify the credit card rewards world, we'd recommend a conventional cash back card that will earn you rewards in predefined bonus categories. Set to open for applications in late 2019, the Vital Credit Card is a unique card product whose benefits rely on your networking skills. The card earns a 1% rewards rate on all purchases and gives you the opportunity to earn up to 5% cash back based on your referrals and account activity. The Vital Credit Card, still in the prelaunch phase, is a no-annual-fee cash back credit card that offers cardholders a few ways to boost their rewards rates above the industry average. First, you'll earn referral rewards for each friend you sign up to Vital card, each person your friend signs up to Vital card and each friend that person signs up to Vital card. Second, you'll earn activity points for things like paying your bill on time and donating to charity. Referral rewards are different from cash back and are based on sharing. You'll earn referral rewards points for sign up three tiers out: 4 referral reward points for each friend, 2 for each person your friend signs up and 1 for each person that person signs up. For example, if you sign up three friends (12 points), each of your friend signs up three friends (18 points), and each of those three people sign up three friends (27 points), you'll earn a total of 67 points. To be eligible for referral rewards, the accounts you sign up must spend at least $1 a month. You'll also be awarded activity points each month for completing certain tasks. For example, the Vital website cites that paying your Vital bill on time will earn you 20 activity points, a credit score increase will earn you 100 activity points and a donation to charity will earn you 50 activity points. Unfortunately, there's no guarantee that you'll get a 2% or 5% rewards rate for referring a certain number of people or completing a certain number of activities. Rewards are distributed on a scale, similar to how grades are curved in school—the most active people (those with the most activity points and referral rewards) will be rewarded 5% back on their month's purchases, the next active group 2% and the rest of Vital cardmembers 1%. As of publication, it's unclear what percentage of people will be in each rewards group. To be eligible to earn monthly referral rewards, you'll need to spend at least $250 each month. If you don't meet this monthly minimum, you won't earn any rewards for the month, no matter how many activity points or referral rewards you earn. The Vital Credit Card is a gimmick above all else. In all likelihood, you'll end up earning the minimum 1% cash back unless you're extremely proactive about referring people—and have a large network of people who are willing to sign up for a credit card from a brand-new company with a limited public profile. Credit card rewards are meant to be an easy way to earn some money back on your purchases, not a second job. As such, we'd recommend a traditional cash back or rewards card that will earn you predictable, stress-free rewards. 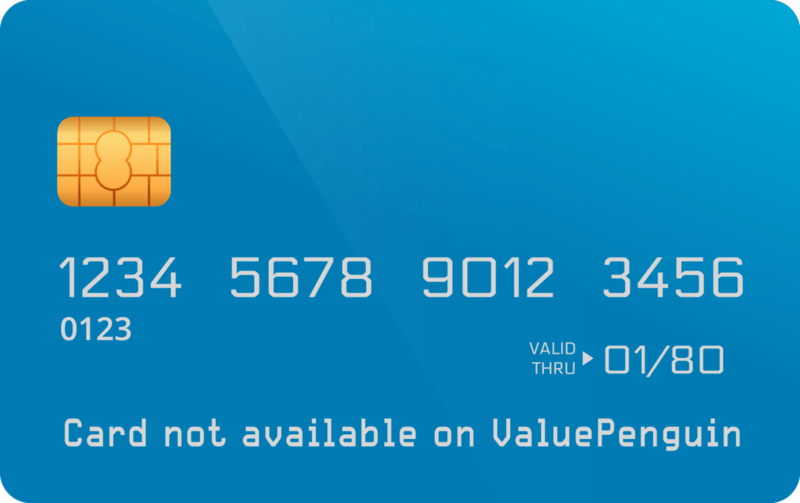 The information related to the Vital Credit Card has been collected by ValuePenguin and has not been reviewed or provided by the issuer of this card prior to publication. If you're looking for a cash back or rewards card with a rewards rate higher than 1%, there are some great alternatives to the Vital Credit Card. We recommend the Wells Fargo Propel American Express® Card for most people due to its broad range of bonus categories that earn a 3% rewards rate. The Wells Fargo Propel American Express® Card is an excellent rewards card with no annual fee. You'll earn 3X bonus points per dollar on restaurant, gas station, rideshare, transit and travel purchases, including flight, hotels, homestays and car rentals. Most cards with 3% rewards rates on these categories charge an annual fee upward of $100. 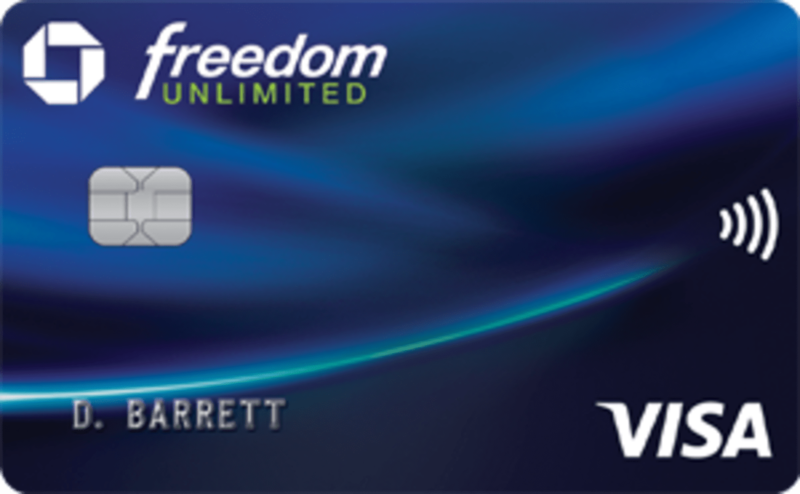 The Chase Freedom Unlimited® is another great cash back card without an annual fee. You'll earn 1.5% on every purchase, plus the opportunity to earn a higher rewards rate if you have a Chase Sapphire Preferred® Card or Chase Sapphire Reserve®. New cardholders can also earn 3% cash back on all purchases made in the first year up to $20,000. These other two cards earn Chase Ultimate Rewards points and give you a points bonus when you redeem for travel, which boosts your earning rate on the Chase Freedom Unlimited®. 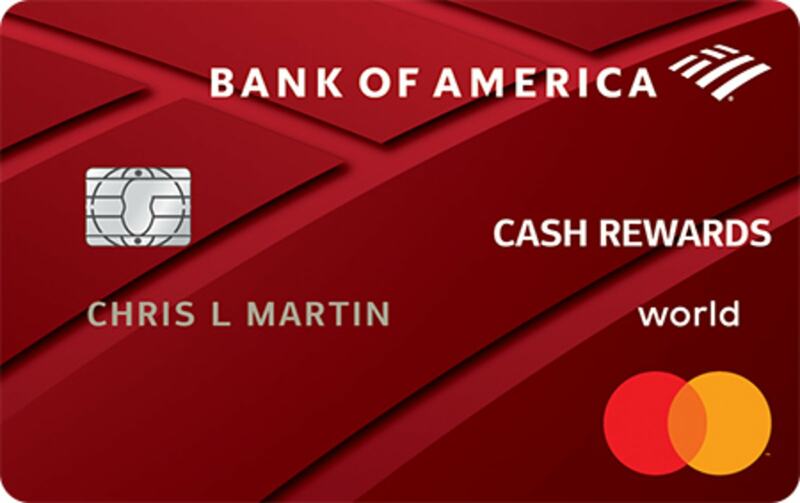 With the Bank of America® Cash Rewards credit card, you'll be able to choose your own 3% rewards rate category each month. The options for the bonus category include gas, online shopping, dining, travel, drug stores and home improvement/furnishings. You'll also earn 2% back at grocery stores and wholesale clubs, 1% on everything else, and a 25% to 75% rewards bonus on every purchase if you're a Preferred Rewards member. Note that rewards are capped at $2,500 in combined quarterly purchases on the 2% and 3% categories. Use our comparison tool below to see how each card we've recommended works for your spending habits. Note that the Vital card, slated to release at the end of 2019, will offer a base 1% rewards rate with the opportunity to earn up to 5%. If you don't qualify for Vital's top rewards rate of 5% or mid-tier rewards rate of 2% through activity and referrals, you'll likely earn a higher rewards rate from a different card.